Despite an established incident reporting system, Medcare Hospital employees were simply not recording medication errors in 2013. In fact, only two medication errors were documented between January and September of that year. Either staff was being incredibly diligent in avoiding errors, or a lack of proper data collection meant the hospital’s quality management department (QMD) was not receiving the full picture, and thus patient safety improvement efforts were not being fully supported. This critical question needed to be answered. -A quality improvement project at Medcare Hospital centered on unreported medication errors. -A cross-functional team used the FOCUS-PDCA model to determine root causes and identify potential improvements. -Upon implementing a variety of low-cost solutions, staff members felt more comfortable in reporting errors, thus providing valuable information for building safer systems. 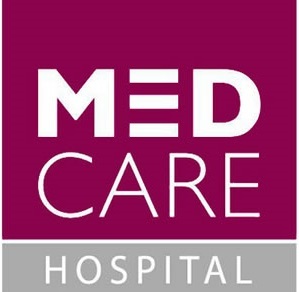 Medcare Hospital is a 64-bed private general medical facility in the United Arab Emirates city of Dubai. Opened in 2006, Medcare employs 577 full-time staff, the hospital has an emergency department, 25 outpatient consultation rooms, an intensive care unit, a neonatal intensive care unit, delivery suites, an endoscopy room, and a day-surgery unit. The hospital’s QMD was one of the first established in the company to support quality improvement and patient safety functions. Errors involving patient medication can happen various ways, many creating potentially life-threatening scenarios. If a hospital employee dispenses the wrong medication due to an illegibly written order, or if a nurse gives a medication to the wrong patient, the ramifications can be deadly. Not only does the patient suffer, but the hospital could face legal action and the staff member who made the error could have his/her career derailed as a result. 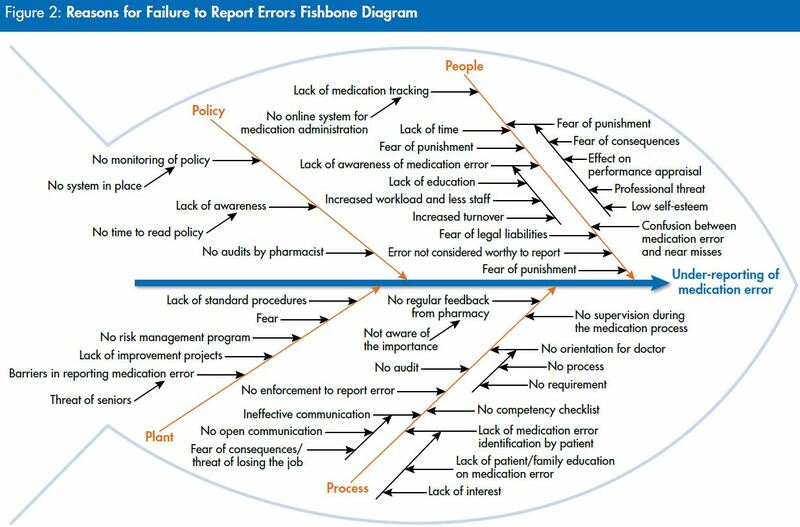 Therefore, when Medcare’s QMD staff learned only two medication errors were reported during the first nine months of 2013—a new low mark for the department after reported errors had been decreasing in recent years—management determined it imperative to identify what barriers or struggles existed for employees to reporting errors through the existing system, and what, if any, changes needed to be made. 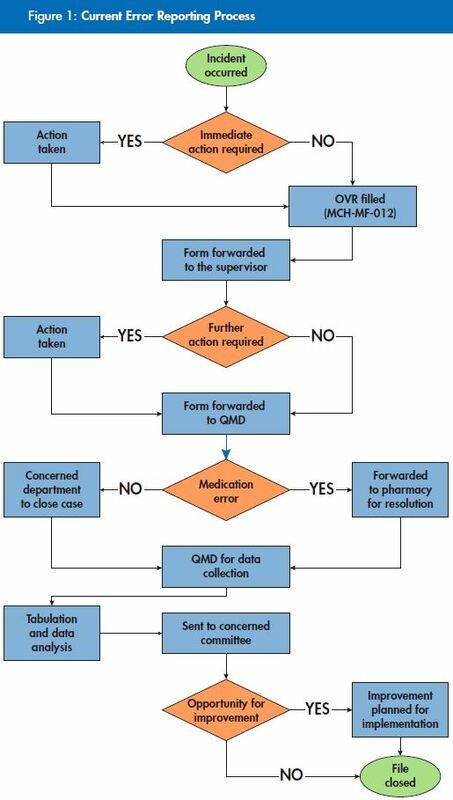 Having identified the improvement opportunity and with its project team assembled, the group’s first task was to clarify the error reporting process as it exists, and can be seen in Figure 1. “Despite the existence of (an) incident reporting system, hospital staff did not report most of the medication errors that had occurred. Sources of errors included: illegibly written orders, dispensing errors, calculation errors, monitoring errors, and administration errors, e.g., giving the wrong medication to the patient,” said Khairunnisa Shallwani, quality and training coordinator at Medcare. Given these sources, the project team concluded physicians, pharmacists, and nurses can all be involved in medication errors. The team then used brainstorming sessions to identify possible reasons for inconsistent error reporting. Once determined, the reasons were plotted on a fishbone diagram, as shown in Figure 2. The causes were divided into four categories: policy, people, process, and plant (work environment). 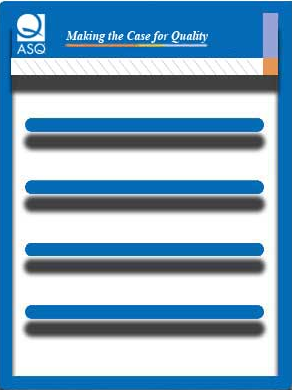 Under these categories, various potential reasons were noted, including: fear of punishment for reporting an error, lack of hospital policy awareness, increased workloads, insufficient procedures, an absence of feedback, and regular audits. To continue reading this case study, download the complete article. To learn more about Medcare Hospital, log on to www.medcarehospital.com. If you have specific questions about this project, contact Meileen Hoo at meileen@medcarehospital.com. Janet Jacobsen is a freelance writer specializing in quality and compliance topics. A graduate of Drake University, she resides in Cedar Rapids, IA.